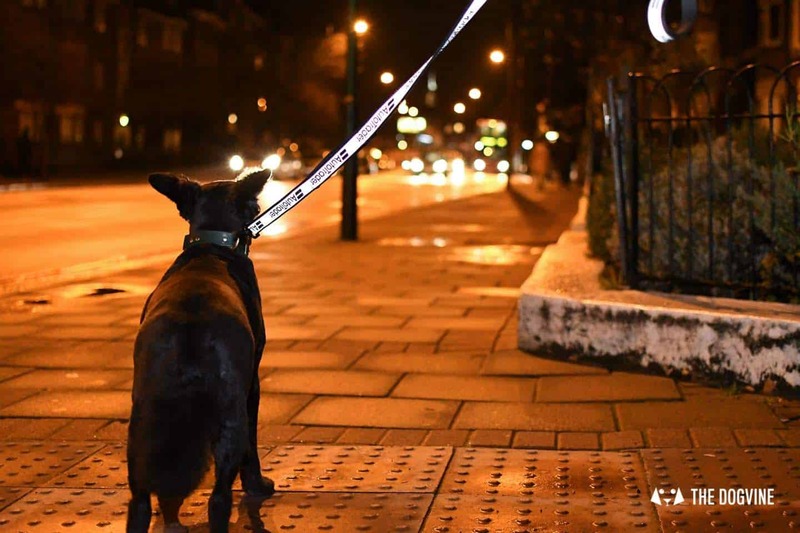 Dog Road Safety | How Safe Are You On London's Roads? 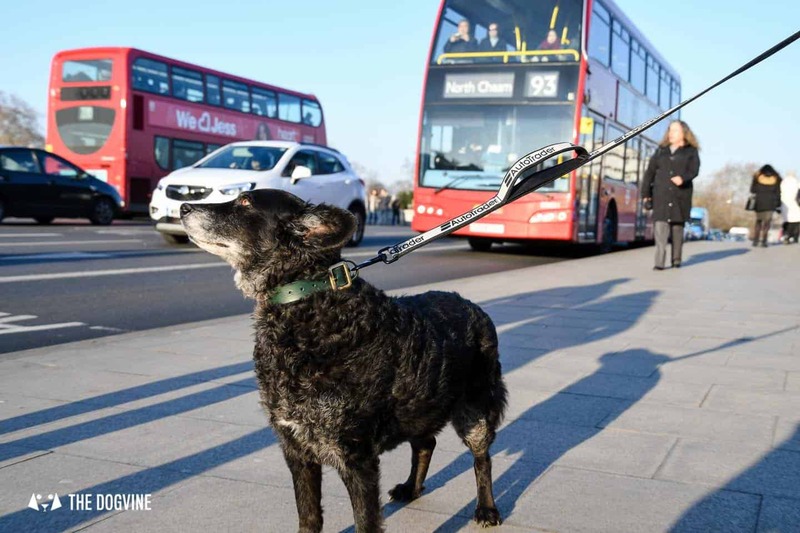 If you’re anything like me, no doubt you spend a lot of time walking around London with your dog, either to get to the park, meet friends or to reach your next dog-friendly adventure. 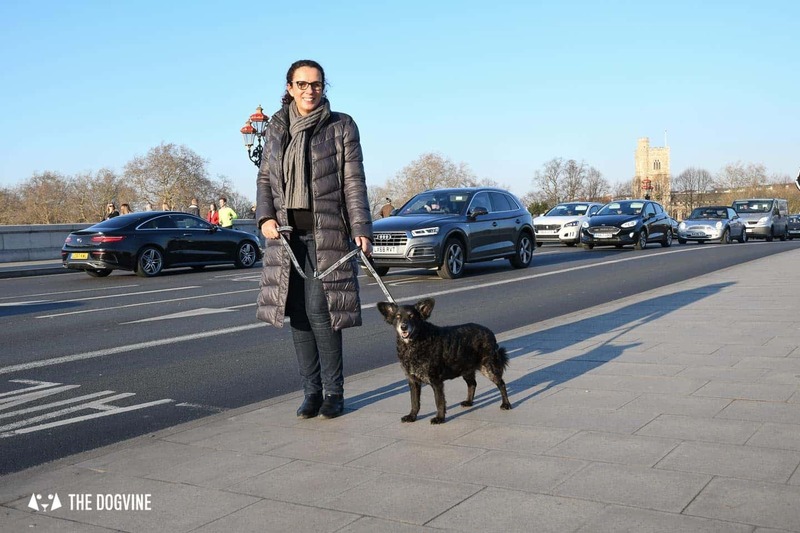 For this post, we’ve teamed up with Auto Trader UK as part of their #SwearToChange campaign to take a look at the serious topic of road safety, just how safe we and our dogs are on London’s roads and how we can help inspire all road users to look out for each other so we all feel safer. 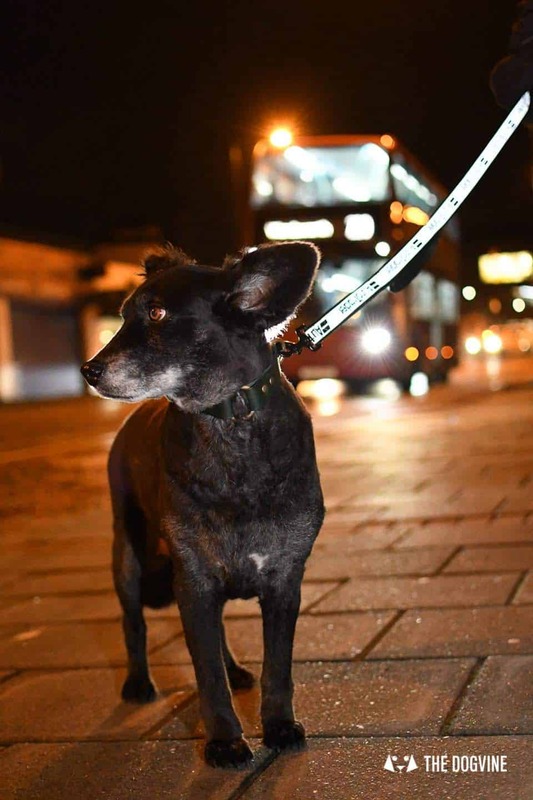 Pedestrians and Pets | Let’s Talk Safety…. I’d always considered myself to be someone who would be classed as ‘safe and responsible’ when it comes to dog road safety and dog walking. Don’t get me wrong, I’m certainly not irresponsible, but it turns out I could be better informed. So if I could, I’m sure there are plenty of other people out there who could be too. 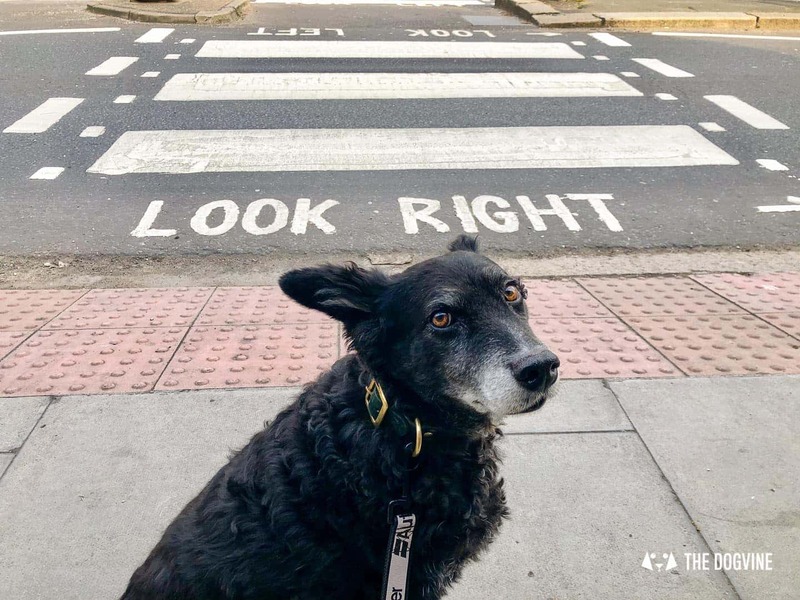 A few months ago, we had a near miss on a zebra crossing – I usually wait to see if a car will stop when I’m waiting to cross but on this occasion I was thinking about something else and stepped out onto the zebra crossing. Nothing wrong with that, as pedestrians have a right of way don’t they? Wrong. Turns out at that time I was one of the four in five Brits who wrongly assume that pedestrians have the right of way at a zebra crossing and that cars and vehicles should stop for them. 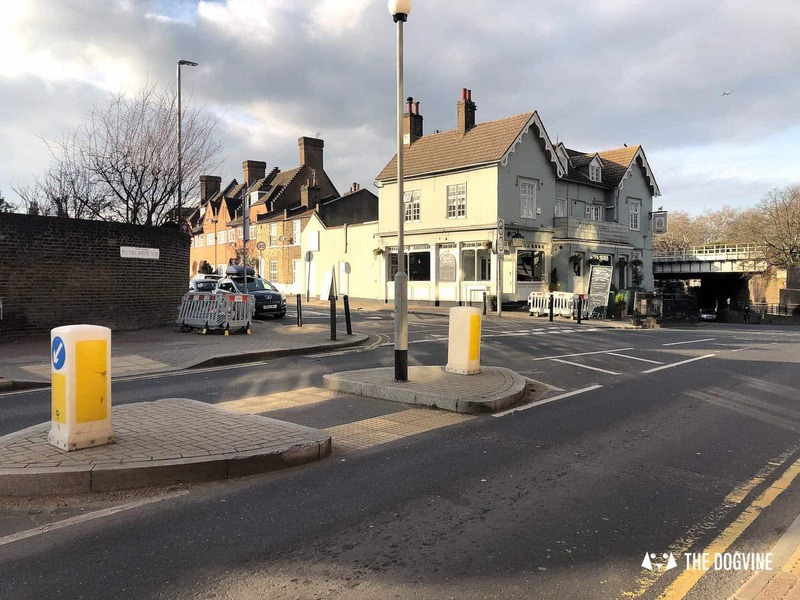 Actually, according to Rule 195 of the Highway Code, the law is that cars only need to stop for you if you have already set foot onto the zebra crossing. However as you’ll see in our video later in this post, sometimes cars are going so fast approaching the crossing they don’t have time to stop and that’s if they see you. But it’s not only at Zebra crossings that you need to watch out. What about these crossings? No, I didn’t know what they were called either despite using them all the time. Google kindly informed me that they are called ‘Pedestrian Refuges’ and are designed to put a break in the road to help you cross the road in two parts and be safer. 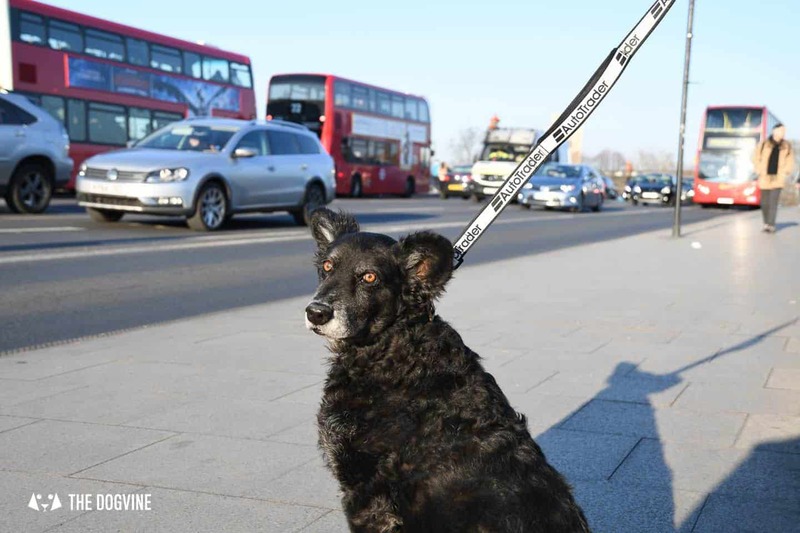 They are often positioned on busy roads (thankfully), but again thanks to drivers going too fast, they can be a place where accidents can happen if drivers overtake other cars and can’t see you and your dog. Turns out the other thing I was misinformed about is just how safe pedestrians are on London’s roads. In this case, the facts speak for themselves. The logical part of my brain told me that it was most likely cars that have the most accidents on the roads and in turn cause the most fatalities. The anecdotal part of my brain (influenced by news stories no doubt) told me that it was likely to be cyclists and motorcyclists who were at most at risk of a fatal accident. Turns out, neither of those are correct, in fact it is pedestrians who are most at risk. TFL report that the trend up until 2016 had been decreasing but 2017 saw it rise, especially for pedestrians. TFL noted: ‘In particular there were concerning increases in the number of pedestrian fatalities’. These statistics have sadly been an enlightening eye opener for me, both in theory and in practice. 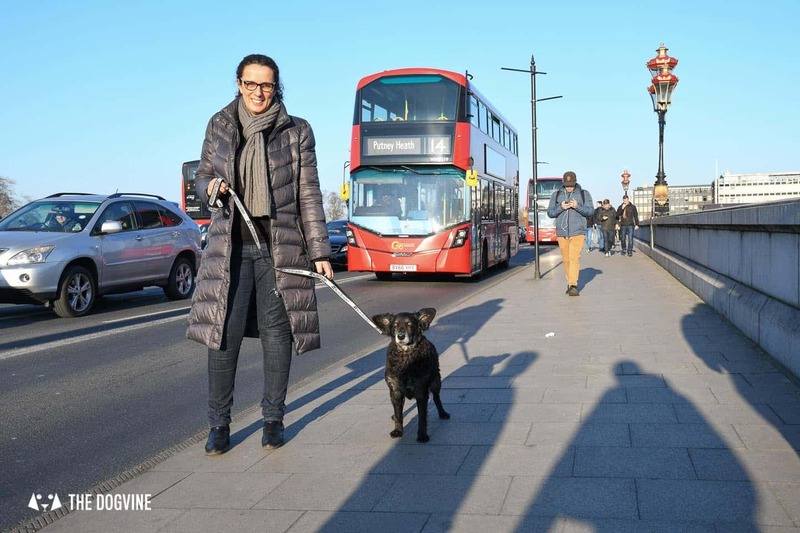 Just one look at the Vision Zero London website where it lists the people who have lost their lives on the roads of London each year is enough to make you really stop and think. 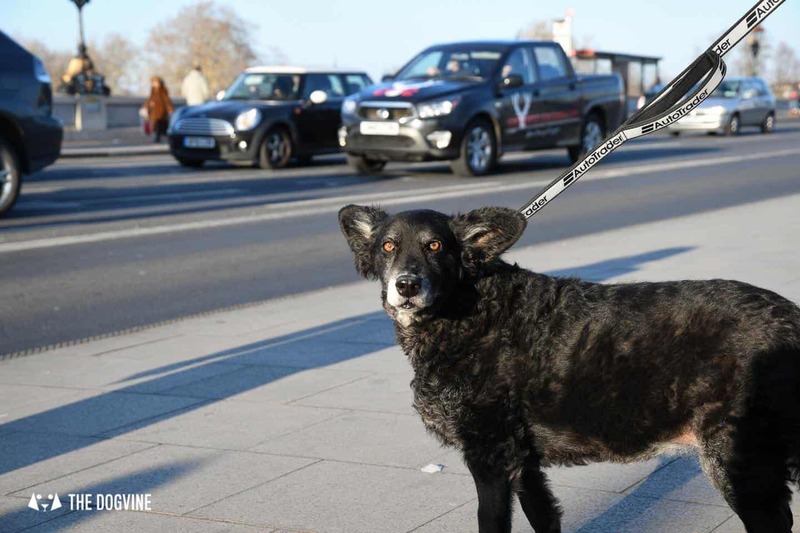 Belinha and I took to the streets to test out our human and dog road safety skills and again we had some enlightening moments. 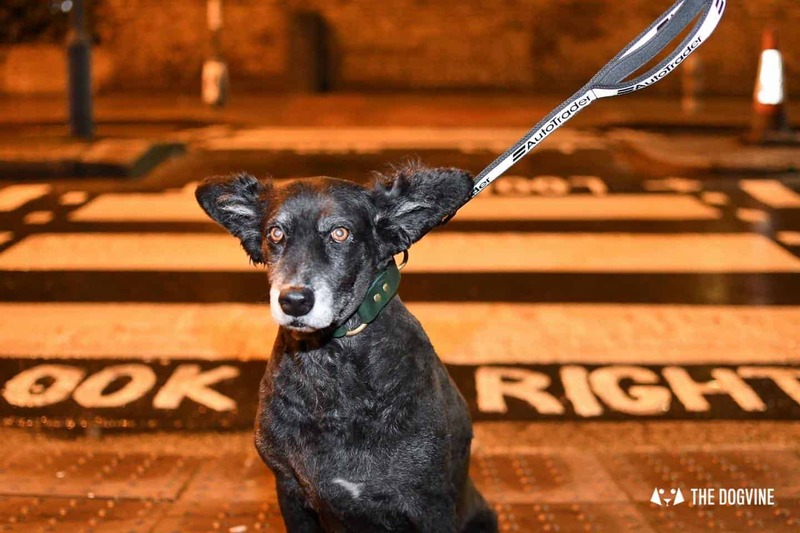 Human and Dog Road Safety | We #SwearToChange, Do You? 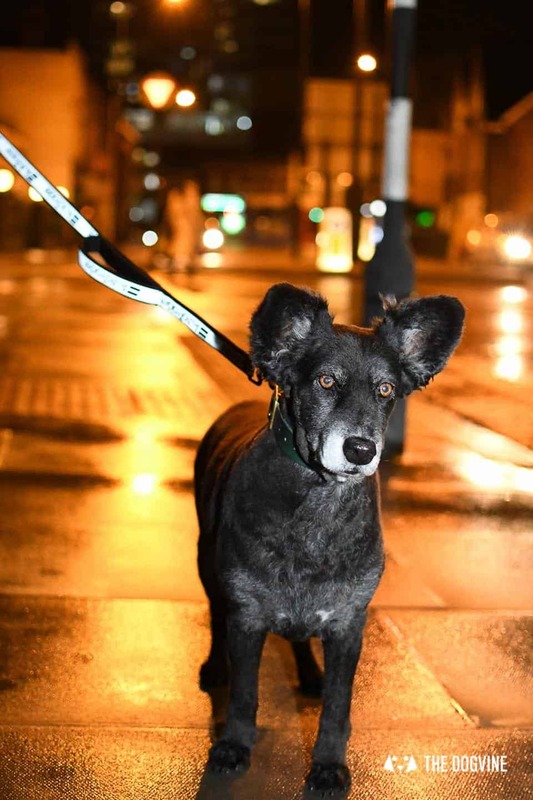 My key takeaway from this experience is that despite considering myself to be a responsible dog owner, I can do more both to increase my own safety when out about and also my dog’s safety. 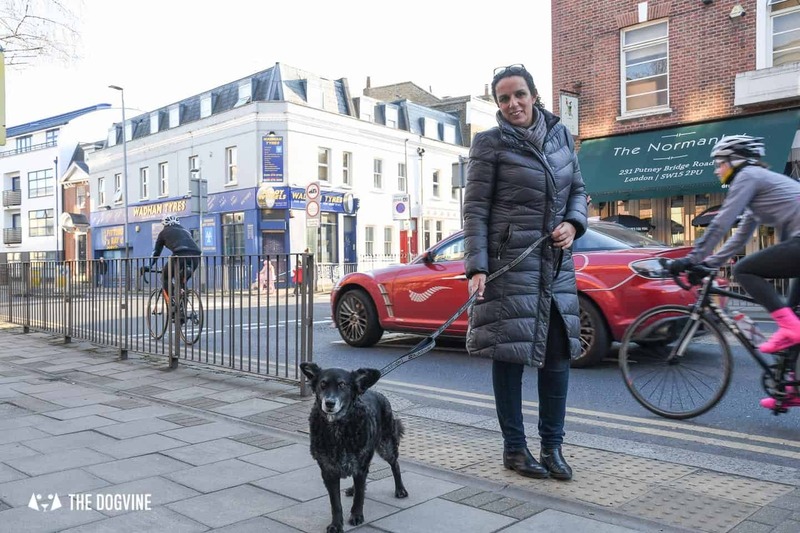 The Auto Trader UK #SwearToChange campaign is all about starting a movement that will drive change on our roads and inspire all road users to look out for each other. How? Well, Auto Trader are asking everyone to use the #SwearToChange hashtag to make a pledge to change any behaviour that puts others in danger. 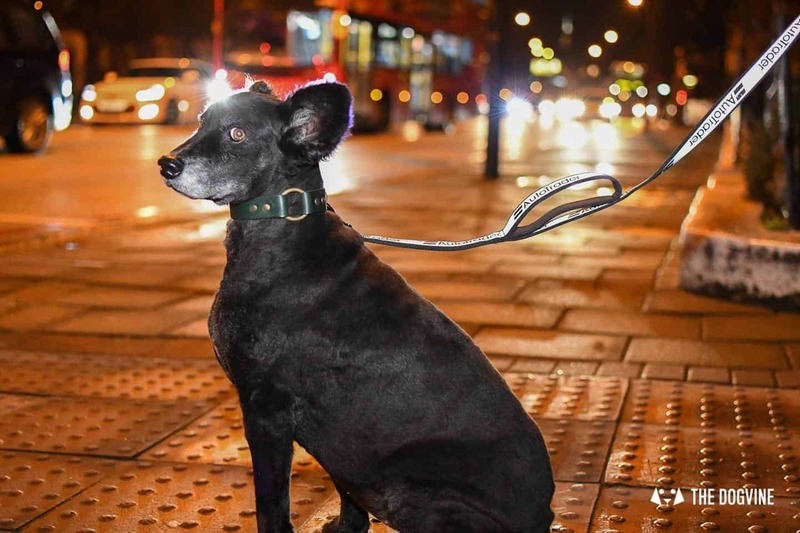 Increase our dog road safety by making the dogs more visible with more hi-vis accessories. 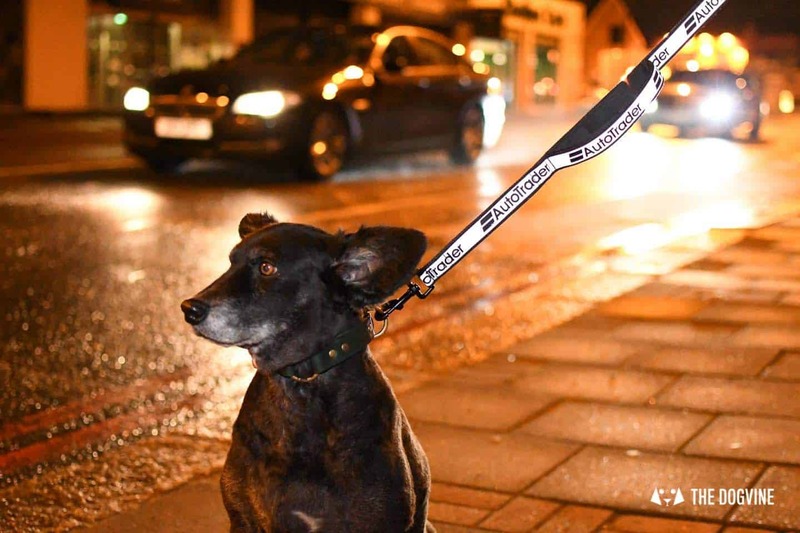 A simple way to do this is to use a hi-vis reflective dog lead like the Auto Trader one I used for this feature (see how to win one for yourself here) and for dogs that wear coats, a reflective dog coat is a great idea too. Increase our pedestrian road safety by making the humans more visible. Living in London in winter, a wardrobe of black and grey is pretty much a given. Whilst we may all be stylish, we’re definitely not easy to see! 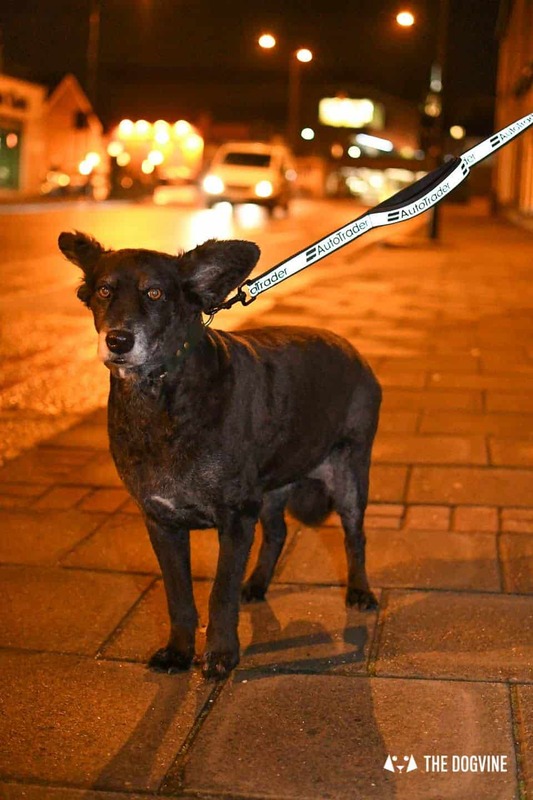 I’ll be incorporating accessories into my dog-walking wardrobe to make myself more visible. Be better informed about road rules but recognising that rules are one thing and reality is another. This means not being in a rush to cross the road and making sure I double-check that drivers are going to stop when we expect them to. 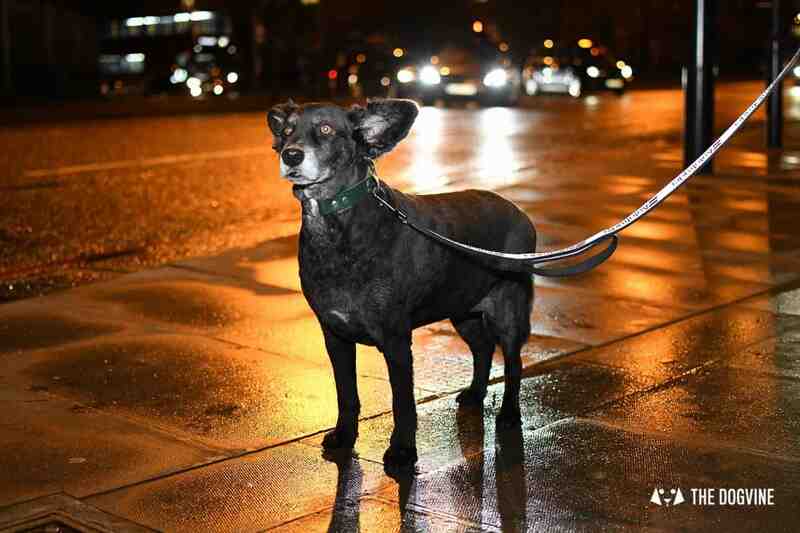 #SwearToChange and Win Free Reflective Gear! 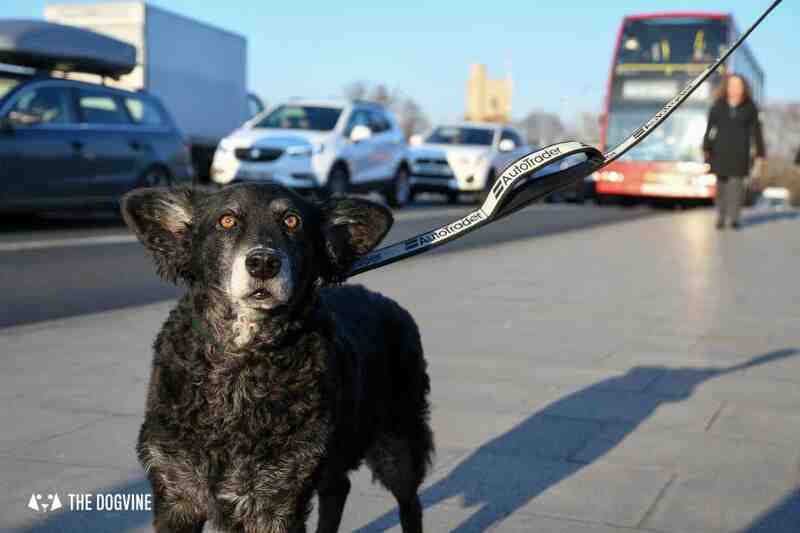 Do you have something you can #SwearToChange to make London’s roads safer? 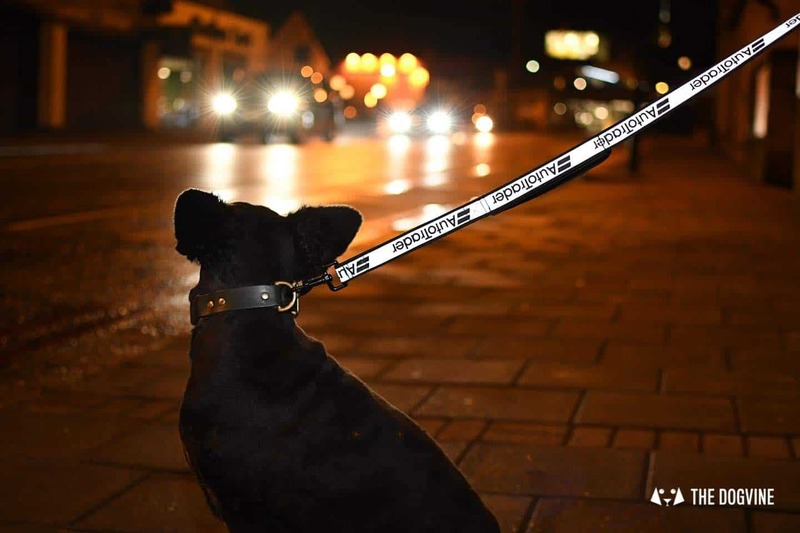 Let us know in the comments below and if you’d like to win some winter accessories like the hi-vis dog lead, a hi-vis jacket or backpack cover, then head over to the Auto Trader UK #SwearToChange competition website to be in with a chance to win! You can enter once every day until 23rd February 2019 for more chances to win – Good Luck!